Whether you need Portrait, Wedding, or Commercial Photography you can count on Christy's experience and professionalism. BRIDES: With over 17 years of experience, Christy’s relaxed style and mix of photojournalism, digital and fine art allow her to create images that tell your story and capture the essence of your special day! . . .Creating images that reveal true emotion, love and beauty! Modern brides appreciate her laid back and easy manner, and the fact that she works to set couples at ease, all the while unobtrusively catching the moments in time that will be cherished forever. If wedding photography is important to you, and you are looking for images that will standout and allow you to relive your special day every time you look at them, then you can count on Christy's professionalism and quality of work. Wedding Photographer in South & Central Florida.
. . . Creating images that reveal true emotion, love and beauty! 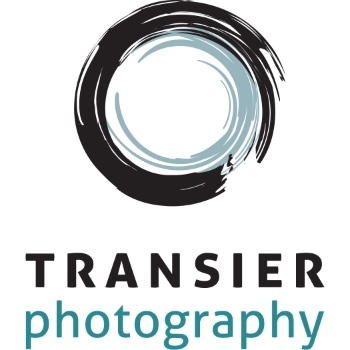 In 2001, Christy's love of weddings & photography lead her to, move to Key West and open Transier Photography, where she shot over 700 weddings in 15 years. In 2016 she and her husband decided to relocate the family to Central Florida. Where she now runs a small boutique style studio out of her home in Port Orange. Simplifying her business model and limiting bookings to no more than 20 weddings per year, ensures that her clients receive the best possible service & attention. This allows her photography to remain fresh, creative & unique, never tired or rushed.